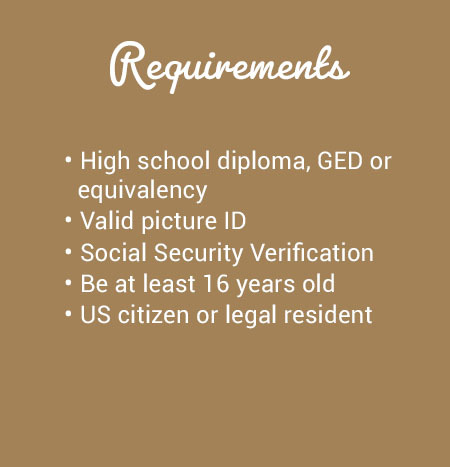 Aspen Beauty Academy of Laurel’s mission is to provide a quality education in a hands-on, supportive and motivating environment that prepares our graduates for licensure with the skills necessary to excel and prosper in the field of cosmetology. 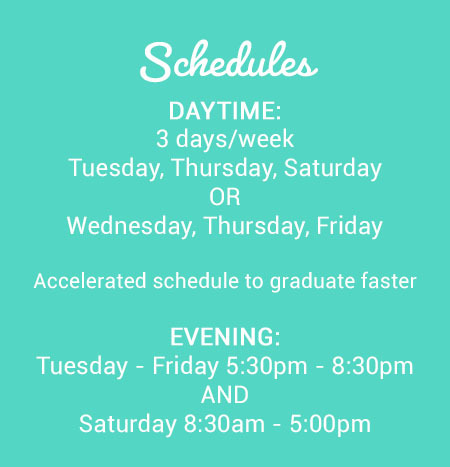 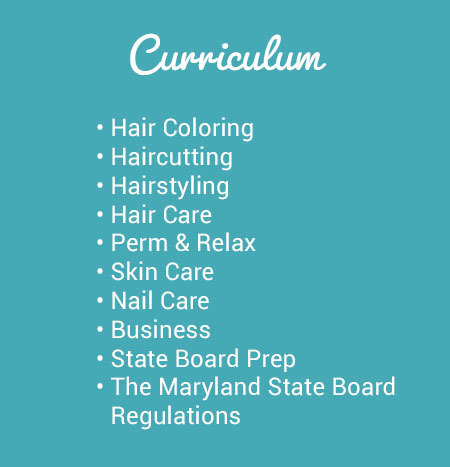 The program provides 1500 clock hours of required instruction in English to prepare students for the Maryland State Board of Cosmetologists licensing examination. 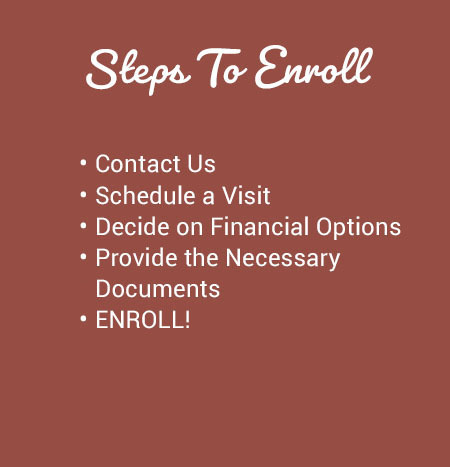 The Academy is approved by the Maryland Higher Education Commission (MHEC) and the Maryland State Board of Cosmetologists and accredited by the National Accrediting Commission of Career Arts and Sciences, Inc. (NACCAS).